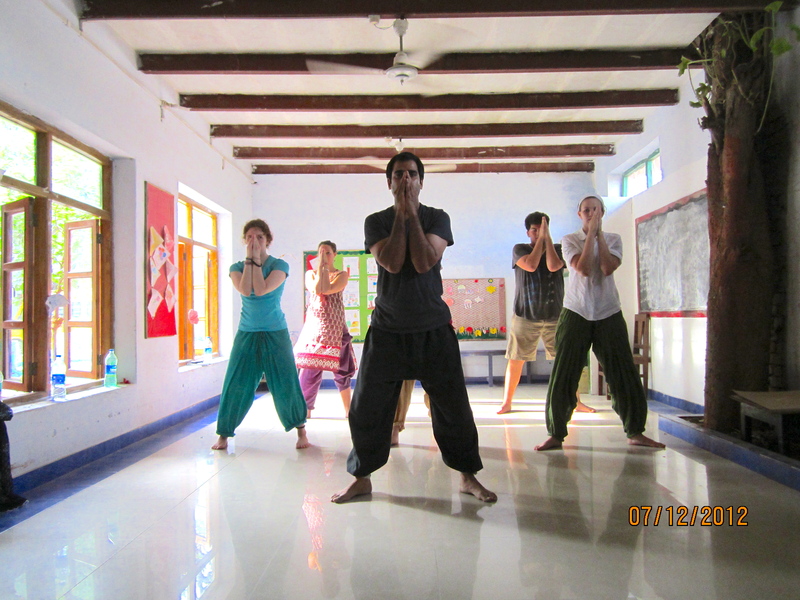 Gaurav conducts training for actors, performers, and students of movement and performance in a variety of different techniques, both physical and psychological. This training is available for individuals or ensembles, in workshop form, as longer training, or as preparation for productions. He has created his own physical and vocal training for actors based on his experience with different martial arts (Thang-ta, Kalaripayyat, Aikido, Judo), Indian classical dance forms, rasas, yoga, voice, breath, and rhythm techniques. He also trains actors in the fundamentals of Suzuki, Corporeal Mime, Stanislavski, Theatre of the Oppressed, and clowning.